Empower your researchers with less time spent searching for information and more time devoted to research. ProQuest databases provides a single source for scholarly journals, newspapers, reports, working papers, and datasets along with millions of pages of digitized historical primary sources and more than 450,000 ebooks. Renowned abstracting and indexing makes this information easily navigable, while content tools, including instant bibliography and citation generators, simplify management and sharing of research. No other online database offers one place to go for the full text of ALL versions of ALL U.S. public and private bills and resolutions from 1789 to the present. 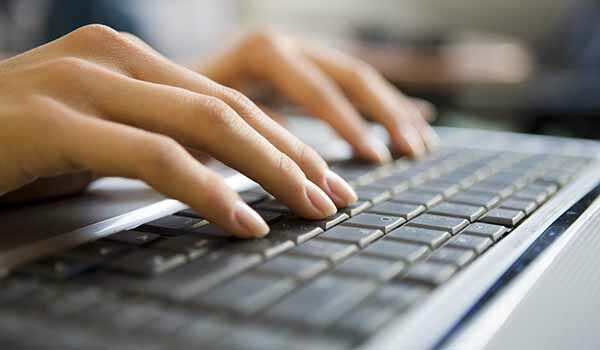 Researchers will no longer need to hunt on multiple sites or turn to print or fiche to find what they are looking for. The comprehensive and extensive coverage is ideal in providing the big picture for researchers in law schools, academic research libraries, and all institutions with a commitment to historic and legal research. Product is offered as a retrospective module from 1789-2013, with new content from 2014 forward available for separate purchase. Access a wide array of documents produced by the federal government from our nation’s founding through the early twentieth century. In addition to offering a record of federal department and agency activities, this collection provides insight into virtually all facets of society. This comprehensive database covers not only medical, clinical, and scientific titles but offers extensive coverage of other topics valuable to pharmaceutical company employees, from Human Resources to Research and Development, from Marketing to Finance. 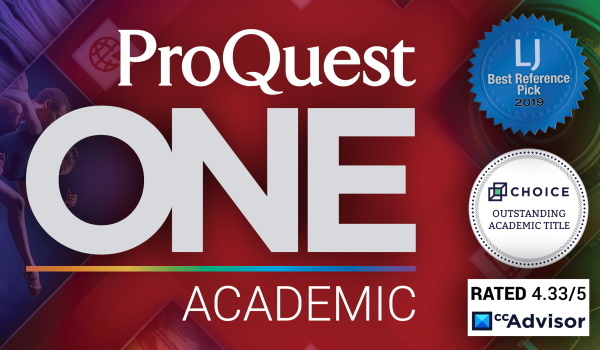 ProQuest Professional Education delivers more than 290 full-text professional magazines and journals that address all aspects of K-12 education, including all core and supplemental curricula subjects, information technology, library science, business and administration, guidance and careers, and much more. ProQuest Research Companion is ProQuest’s flagship information literacy product. 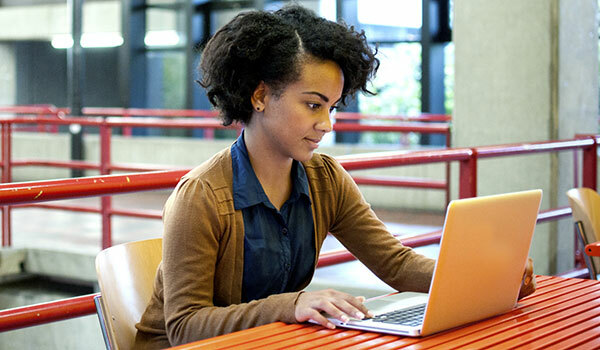 It was built to help students do more effective scholarly research and to support educators as they teach the core information literacy principles of finding, evaluating, and using information. PsycARTICLES is a database of full-text articles from journals published by the American Psychological Association, the APA Educational Publishing Foundation, the Canadian Psychological Association, and Hogrefe & Huber. PsycBOOKS® is a full-text database that provides electronic access to thousands of scholarly and professional titles published by APA, including the most recent titles in psychological and behavioral science, plus a substantial backfile of classic and historic works. The Psychology Database combines full-text content from leading psychology and psychosomatic publications, with diverse sources of content to help students bridge theory with practice. 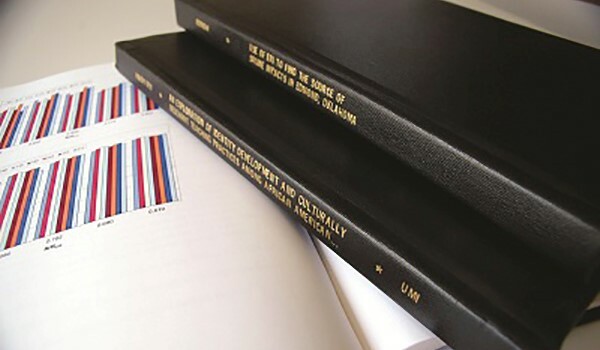 PsycINFO provides access to international literature in psychology and related disciplines.